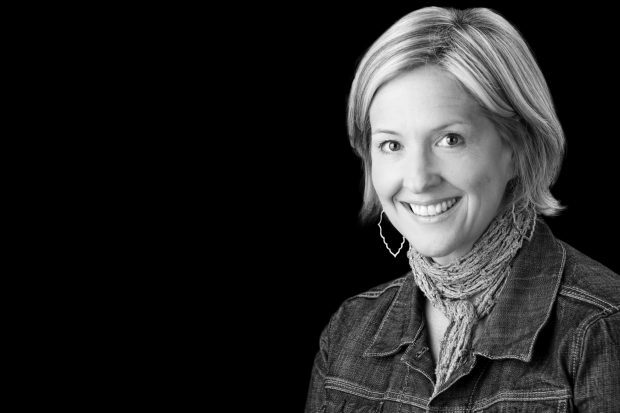 Brené Brown doesn’t mince words. The author, public speaker and research professor at University of Houston, Brown has no qualms in telling you that you are going to make mistakes in your business, no doubt about it. “You’re not going to risk falling. You’re guaranteed to fall. You’re going to get hurt,” she says. Okay… But what about approaching the risk from a different perspective, you ask? What about revising your plan so you can avoid failure? Well, according to Brown, once you start diluting your plan or backpedaling, you’re not really doing what you originally set out to do. You are, in a way, taking the easy way out. And Brown’s academic research focuses on vulnerability, courage, authenticity and shame, so she knows what she’s talking about. Tough words to swallow, but good advice if you want to remain true to your vision as a creative professional, as someone who mixes business with art. 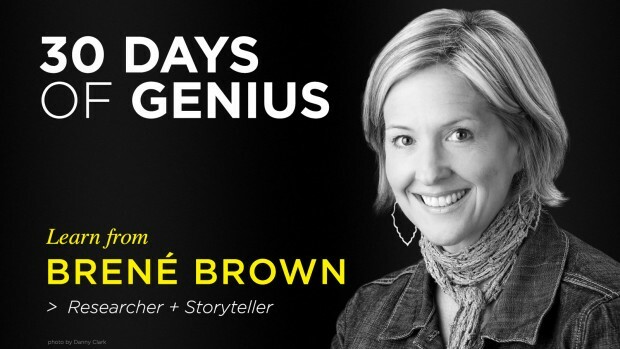 Watch more with Brené Brown in our hour-long interview on 30 Days of Genius. Basically, we blame ourselves, we blame our weakness, for any obstacles encountered. Brown says there’s a term for this kind of story that we allow our emotion to instinctively make up: conspiracy. Yep. Think about that for a moment. Asking those kinds of questions during a difficult time comes from courage and tenacity, which Brown says creatives have plenty of. In fact, it is part of our job to rise again after we fall, putting creatives in the same category as veterans and special forces. It’s true—Brown did the research. Trying to make money from your art, from something that is important to you, something that you actually created. It’s a whole different ballgame than trying to sell tupperware sets or selfie sticks. You feel every subtle step of the process that much more. You might take it very personally when someone doesn’t like your product. But “it never goes well every time. You either dismiss the feedback that’s not helpful or bring in the feedback that is helpful and get back up. You have to get up for a living, every day,” Brown says. How do you get back up when you just don’t want to anymore? 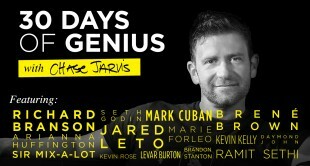 With persistence and a thick skin that all creatives must develop–but developing anything takes time and effort. Finding and strengthening our psychological courage is something that can be done every day by making a conscious effort to challenge yourself and rise to every challenge that come your way. Taking Brown’s cue, the more often you force yourself to pause (instead of panic) and critically examine a problematic, stressful situation, the more clearly you will see what can be done. You will see yourself more clearly, you will see why you have failed and how you can move on. If you’re feeling doubtful about how much creative courage you really have, just remember Brown’s words and start from there. Start from the basic belief that you do indeed carry courage inside yourself, that courage is one of the traits of a creative individual—which you are. So yes, you may find yourself facing fear and falling down over the course of your career, but when you do fall, there’s nowhere to go but up.